Until now I was using my extra buttons only for gaming. Maybe because they not make it easy to use them. Even under Windwos only the Logitech Gaming Software offers a comfortable solution to map custom actions or key combinations to a mouse button. Of course the option is given under Linux as well, however you have to create you own CLI magic to make it work, because there is no easy to use universal solution with GUI for such task. You may get different results, but the essence is to find your input device id. For me it was the Logitech M705 wit the id 14. The only Qubes OS specific thing that my mouse has been attached to a special VM called sys-usb. Thanks to the qubes input proxy service only controlled and valid mouse events are getting to dom0. This solution make us immune to MouseJack, and any similar attack as well! Beside that, the mouse button mapping solution should work the same way in any Linux distribution, as it was described in this blog post long time ago. If we pressing a button now we will see the event received by the Xorg system. The important part is the button numbers, what we should make a note after found all of them. For the magic part we need the following two packages: The xbindkeys is a program that grab keys and mouse button events in X and starts associated shell command. And the xdotool which lets you simulate keyboard input and mouse activity. In case of Qubes OS the xbindkeys is not installed by default, so you have to install this package manually in dom0. Other Linux distribitions probably contains booth packages by default. The first example above shows how to bind the Qubes inter-vm copy paste key combination to a single mouse button. 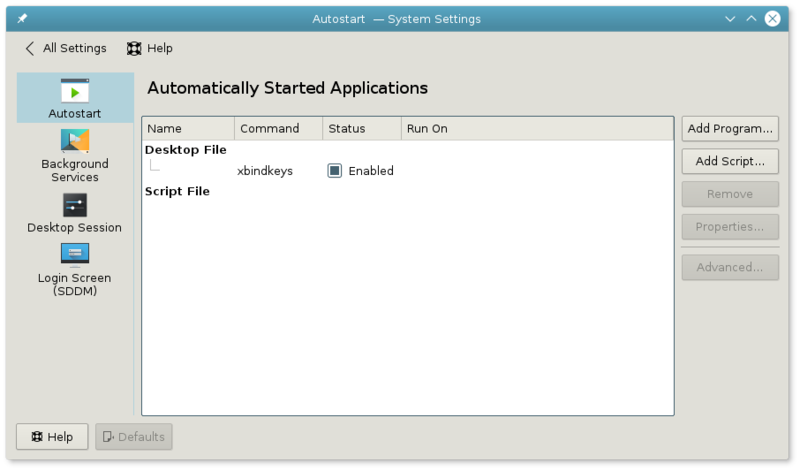 The second is KDE specific and lets you switch desktops with a specific mouse button + the windows key.